Theatre credits include: Great Britain (Haymarket Theatre/National Theatre); Why Dwarves Hate Christmas (Adelaide Fringe Festival); The Lost Happy Endings (Red Earth Theatre Co.); Peeling (Forest Forge); A Midsummer Night’s Dream (Bolton Octagon); The Ugly Spirit (Contact Theatre); Whiter Than Snow (Birmingham Repertory Theatre); For All The Wrong Reasons (Contact Theatre); King Lear (Round Earth); Whiter Than Snow (No 1 Tour); The Maids (A Typical Theatre Co.); Grace (Quarantine); Preserving The Apple (Drill Hall) and Macbeth (Sydney Theatre Co). 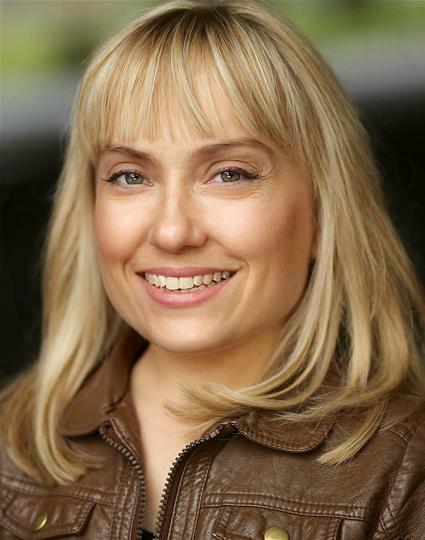 Television credits include: Holby City (BBC); Enid and Life’s Too Short (BBC); Cast Offs (Channel 4); EastEnders and All The Small Things (BBC) and Life Support (SBS). Film credits include: The Best Offer (Warner Brothers) and Moulin Rouge (Bazmark Inc). Radio credits include: Ouch Podcast (BBC).